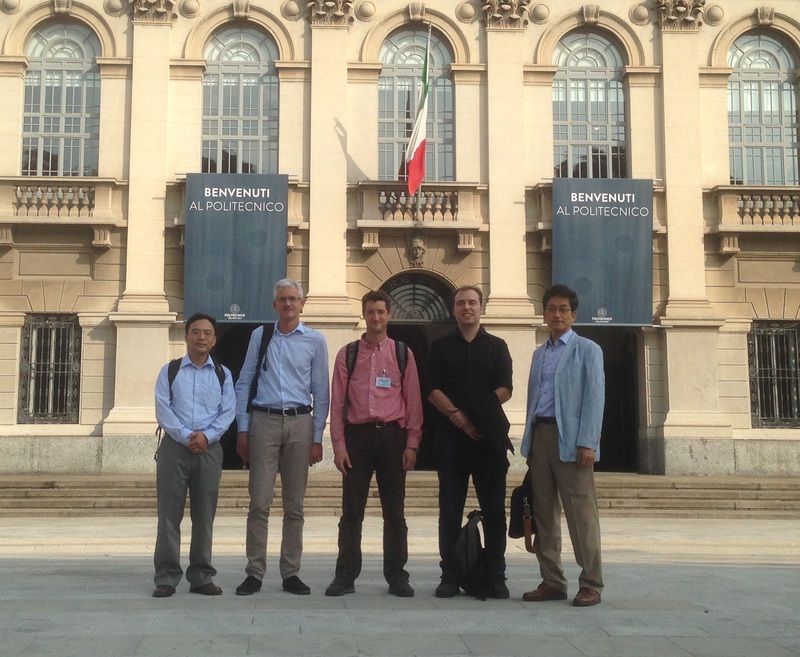 On September 29th Professor Mario Lanza was invited to give a seminar at the IWCM² Workshop, organized by Professors Daniele Ielmini and Luca Larcher in Milano (Italy). In this talk Professor Lanza presented his recent progress in the study of RRAM at the nanoscale using conductive AFM. Other renowed speakers in that meeting were Professor Wei Lu (Michigan University, USA), Thibaut Devolder (CNRS, France) and Hyunsang Hwang and (Postech, Korea).